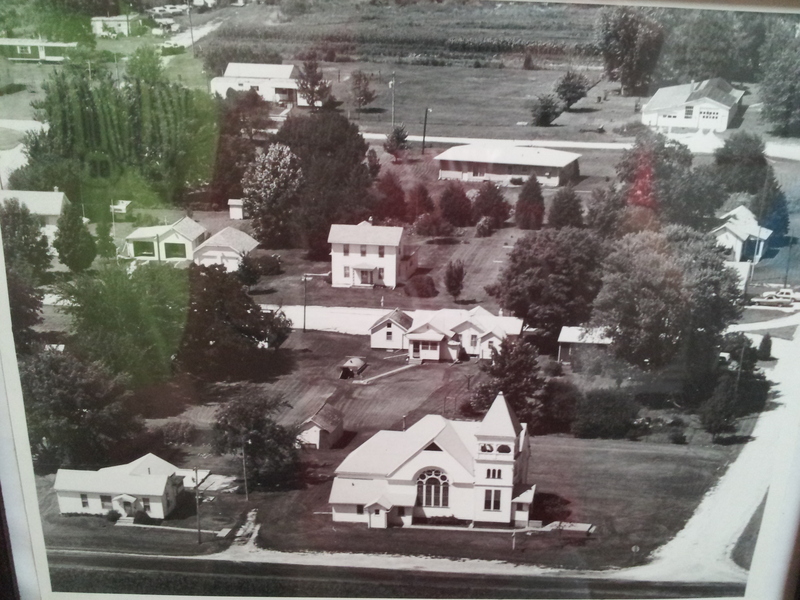 Gerlaw City was founded around 1870. Gerlaw City got it's name around 1870. 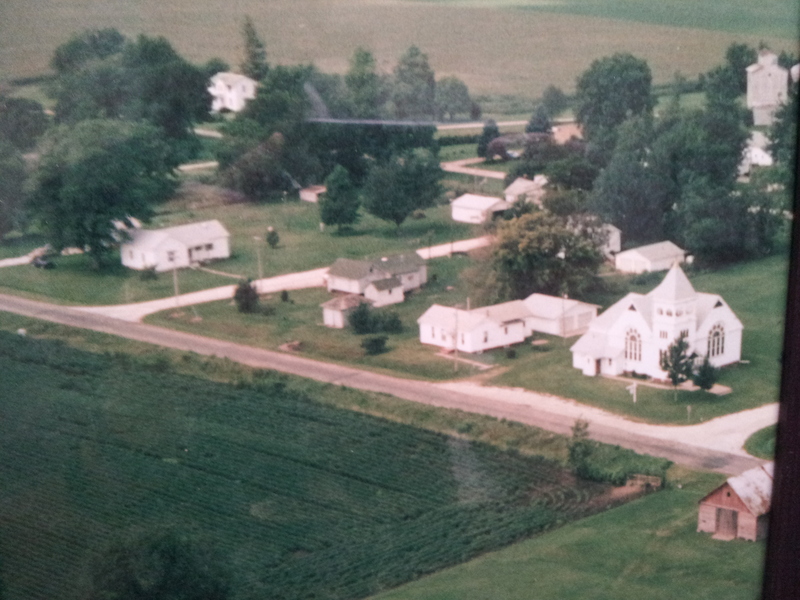 It is a small village in northern Warren County. 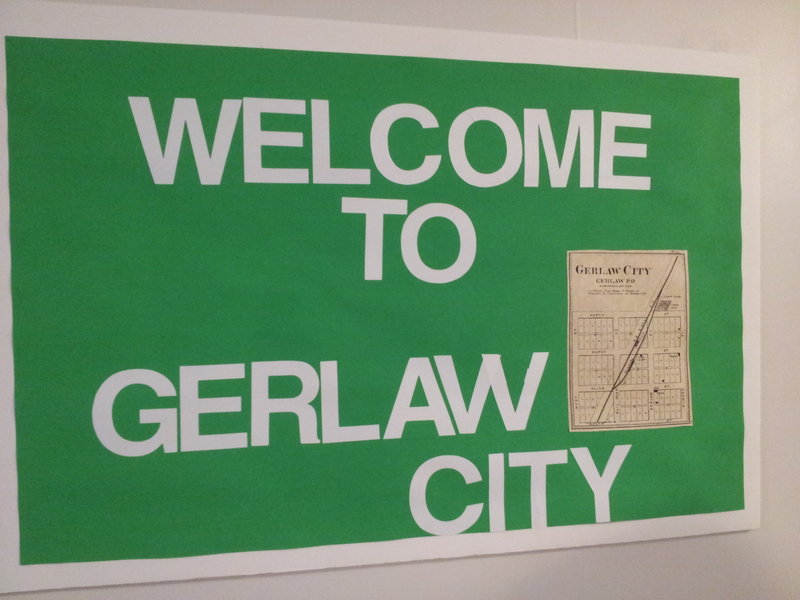 The population of Gerlaw City was 50 people in 1880. The village is divided into 9 blocks and it still retains residents as of today.